Happy Father’s Day to all the incredible dads out there. Today, we are hearing from an Extraordinary Dad, Daniel Brooker. 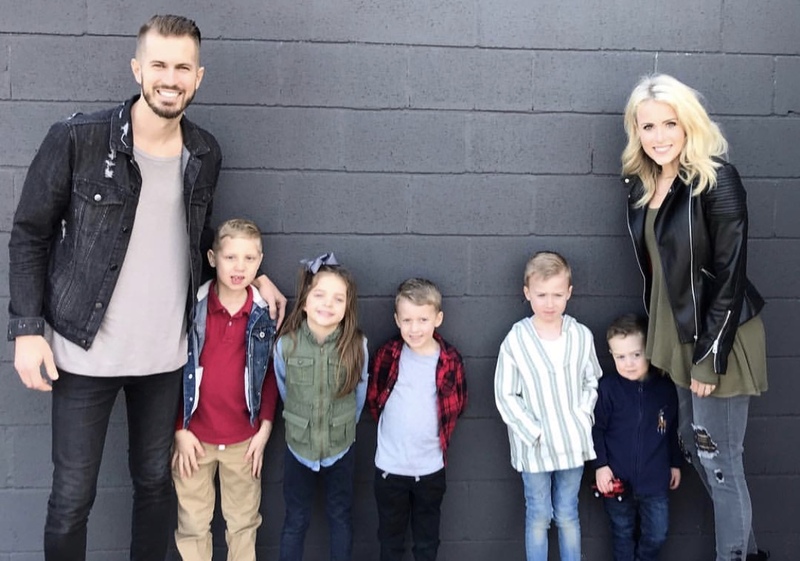 You might remember his now wife, Brittany Price, from episode 138, where she shared about becoming a widow, enduring that difficult time, and then finding love again. Well, Daniel was her love at the end of that difficult road, and ironically enough, he had travelled a similar path. Today we are talking about adoption, losing his wife, grief, and also finding great love again in Brittany. Blending families is not easy, but I admire how he shares candidly about the way he views step-parenting and the importance of dating. It’s a must listen, as it will offer a different perspective into loss. He’s really extraordinary!